Holiday goodies and extended snuggling under blankets could mean serious weight gain. 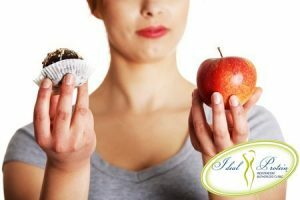 Each year, it is getting harder and harder to shed weight. As you age, you tend to lose half a pound of muscle mass and add a pound of fat each year. 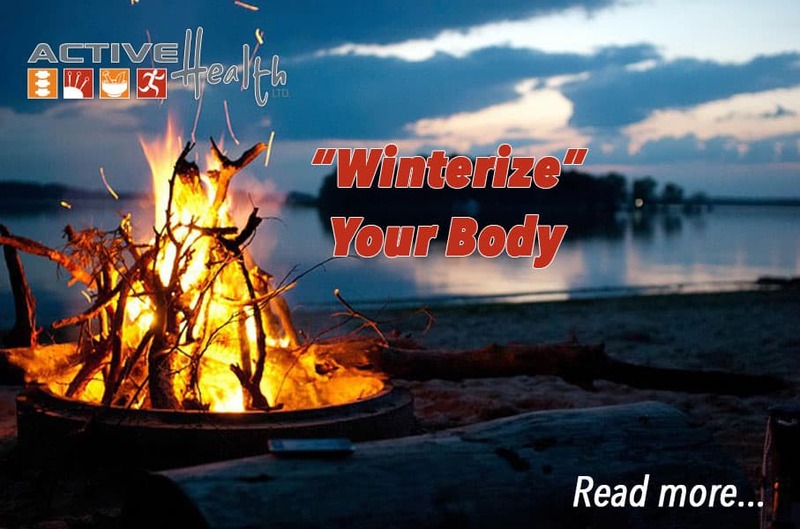 This year, take a pro-active approach and stay healthier, leaner and happier all winter. Hydrate: Lots of water, hot herbal tea and broth. Cold air and heated rooms dry out your skin, and the mucus membranes of your nose, throat, and lungs. This in turn leaves you vulnerable to colds and flu. Consider getting a humidifier, whole house or one just for your bedroom. Stay Sunny: Try to get outside during sunny days to absorb pure, natural sunlight. On those days you can’t, consider getting an electric daylight simulator. A lack of vitamin D producing sunlight can lead to a condition named SAD (Seasonal Affective Disorder), a type of depression. Stay Active: It’s even more important to establish a regular cardio workout routine to keep your blood circulating to your hands and feet. Exercise also staves off depression, boosts your metabolism and enhances your immune system. Take Extra Supplements: A decrease in the availability of farm fresh vegetables can lower your absorption of much needed nutrients. It is a good idea to take a high quality multivitamin in order to fill the gaps in your nutrition. Daily vitamin C either in the form of supplements or foods such as citrus and pineapple will help keep your immune system healthy. Vitamin D is also an important factor in maintaining a healthy immune system. Our tendency to huddle indoors in the winter as well as wear multiple layers of clothing prevents the absorption of vitamin D from the sun. Vitamin A and E have been shown to help support the mucous membranes in your nasal passages, lungs and digestive system. Your mucous membranes line the entry point for bacteria and viruses, therefore maintaining a healthy mucous membrane is a must. CAUTION!!! Unlike vitamin C , vitamins A, D, and E are fat based vitamins therefore your body cannot eliminate excess amounts. Use caution in taking fat soluble vitamins in excess of recommended daily values. A medical provider can help you get the right balance based on your lifestyle and preferences. For more advice on staying healthy all year long, visit the team of holistic health specialists at Active Health in Park Ridge, IL. Call (847) 739-3120 to set an appointment.